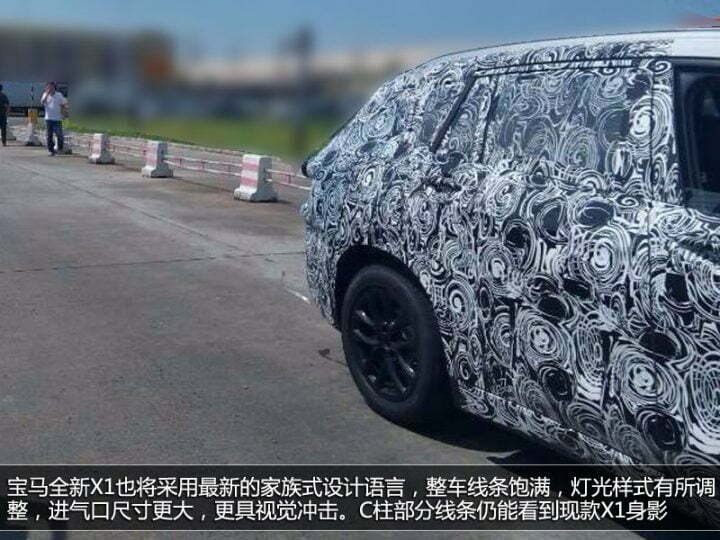 Come 2016, BMW will introduce the second-generation X1 SUV and the news is that the auto-giant is already underway testing prototypes. A test mule was recently spotted in Germany during the usual testing trials. 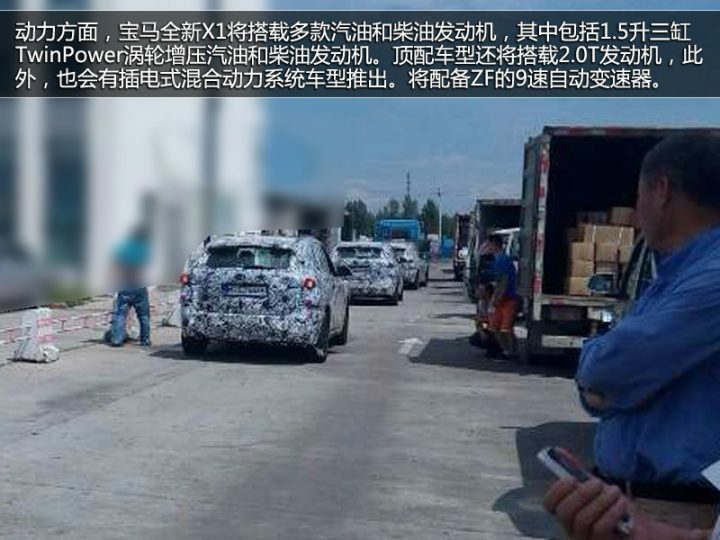 Apart from Europe, where the company enjoys its major chunk of the market, BMW was recently seen testing the mule in China. And rightly so since Asia has been a burgeoning market for luxury sports vehicle. Judging by the looks the design is expected to be an evolution of the existing model with the front and rear fascias subscribing to BMW’s latest family design language. A first look also tells us to expect a lower slung stance of the SUV with sharper elements and revised LED taillights. The interior is also expected to receive noticeable enhancements. While the first generation was offered with a rear-wheel drive or xDrive setup, the new F48 X1 will make use of BMW’s first front-wheel drive platform which can be configured to offer 2016 BMW X1 spotted testing an all-wheel drive option as well. To gain space and also to feature more attractive and well proportioned design lines, the BMW X1 will take advantage of the FWD (Front Wheel Drive) setup which offers more interior space while retaining the driving dynamics. International media reports suggest that the next gen X1 could be smaller than the outgoing version but the FWD layout is expected to free-up more legroom, especially at the rear and the at the boot. The entry level models would be powered by the new family of downsized 1.5-litre, three-cylinder petrol and diesel engines while more powerful versions would be propelled by 2.0-litre, four-cylinder petrol and diesel motors. The higher end variants will be equipped with xDrive all wheel drive system but it remains to be seen whether BMW will introduce xDrive in the India bound X1. 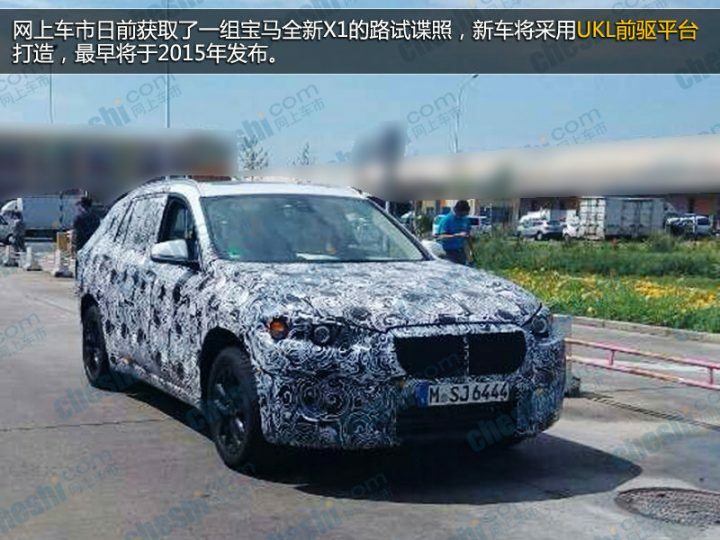 The 2016 BMW X1 is expected to make its global debut sometime in 2015 most probabaly after the Paris Motor Show. India should get the next gen model a few months after its international launch given that entry models like the X1 are important volume spinners for the brand here. The new X1 will compete with the Audi Q3 and the new Mercedes-Benz GLA, both of which are based on FWD (front wheel drive) architectures. We will keep you posted with further developments on this, until then do let us know what you think of 2016 BMW X1.